SOLD! 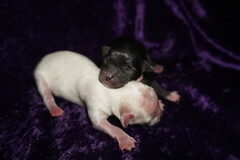 Lemon Male CKC Havanese Gorgeous White and Black Color! 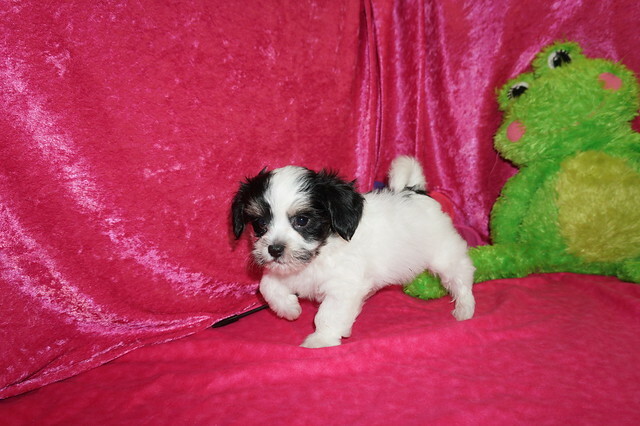 Lemon is an adorable white male Havanese with black markings. He has such a beautiful, non-shedding coat. He is so sweet, too cute for words and loves snuggling his brothers and sister. He is going to have a heart and be very loyal just like his parents. Lemon is going to make someone a great best friend! He is very sweet, has excellent temperament, loves everyone and is very loyal. Call about this pup today! Waiting on my new name and my new home Hypoluxo, FL. Lemon is one of four boys in this litter of five and so sweet! This Litter is named after fruits since moms name is Hana Banana. Lemon is the largest of her litter and is a gorgeous white color with black markings over both eyes ears and three spots on his back near his full tail. making him absolutely gorgeous and don’t forget the cutest tail. His soft hair will entice you to run your fingers through it. He is toy size Havanese so estimated adult weight is 6-8 lbs unlike regular Havanese that weigh 18-22 lbss he is ready to steal your heart! « SOLD! 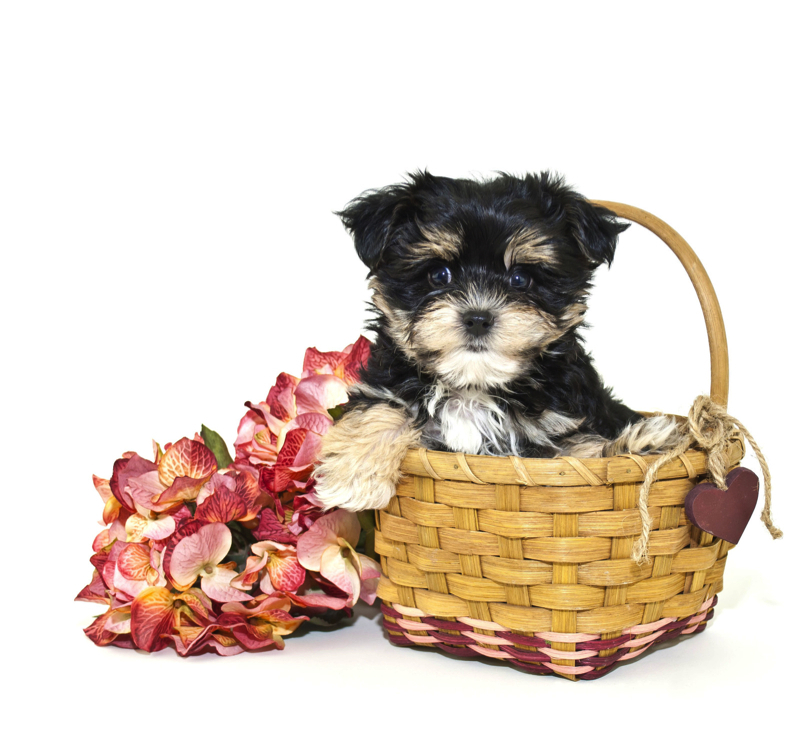 Blueberry Male CKC Havanese Is As Sweet As They Come!